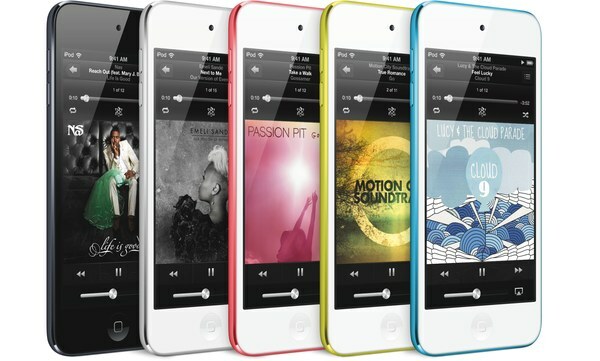 The iPod is what arguably what made Apple today; that MP3 player which blew all competition out of the water. However, since the iPhone was released, it has consumed many iPod consumers, especially when the more generations were released making the older iPhone generations more affordable. As such, the iPod was all but considered dead, to a point where Tim Cook even admitted in the Q1 2014 earning results call that the “iPod is a declining business”. Apple only sold a few over 6 million iPods in the holiday quarter – around a 50% decline in what it shifted in the same period of the previous year. However, despite the recent belief that the iPod is a complete goner, it appears Apple has one more thing up its sleeve for the iPod lineup. According to a few new job listings on the company’s website, Apple are looking for managers to facilitate a new product launch for the iPod, sparking rumours of a reinvigorated iPod. The job listing is advertising for a New Product Introduction Operations Program Manager to oversee an iPod product launch by leading OEM operations team and planning development builds and new products. The New Product Introduction Operations Program Manager (NPI OPM) launches Apple’s products on time, with superior product quality and maximum customer availability…Overall mission is a successful product launch defined by meeting stated schedule, availability and customer experience goals. · Leading Original Equipment Manufacturer (OEM) operations team in planning and executing development builds and new product ramps. · Driving ramp readiness with engineering, operations and OEM teams. Planning capacity and manage multi-million dollar factory equipment budget. · Managing component readiness to ensure part availability, quality, and cost support product goals. Communicating system requirements and schedules to facilitate technical readiness with cross-functional supply chain teams. 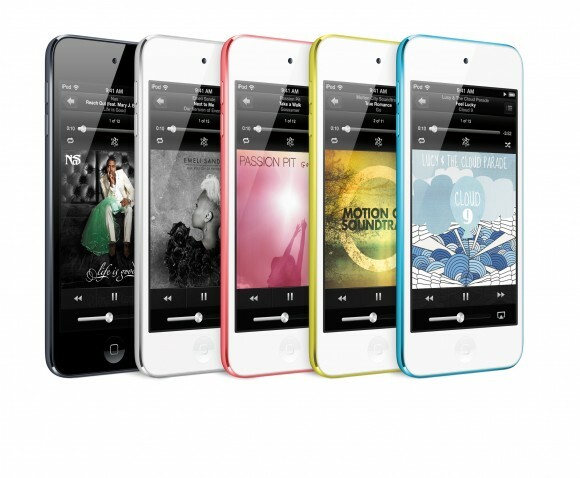 Apple introduced a new cheaper 16GB iPod last year, and so Apple continuing the trend of minor releases, is due to release a major update to their iPod lineup. If going by this job advert is anything to go by, Apple is set to release something big possibly in the way of a fully redesigned iPod Touch for 2014.